Together with the launch of NX200 mirrorless camera, Samsung has released several important fixed focal lenses that will satisfy the demanding photographers. In this blog, I’ll share with you the sample photos and how these different lenses can help you in creating your images. With this ultra-wide angle (UWA) lightweight lens, you will be able to capture that little bit more scene. I always like a good UWA to add some dynamic perspectives to my images. This Samsung lens is very versatile for both close-up and scenic shots. Edge-to-edge is sharp and no visible distortion. Good depth of field. Focus is on the mouse scroll. Macro lenses are typically slow in AF. Not this Samsung lens. Focus is fast and quiet with supersonic actuator (SSA), and focusing ring is mechanically linked so you can override the focus any time without the need to switch modes (identical to the Nikon AF-S lenses). 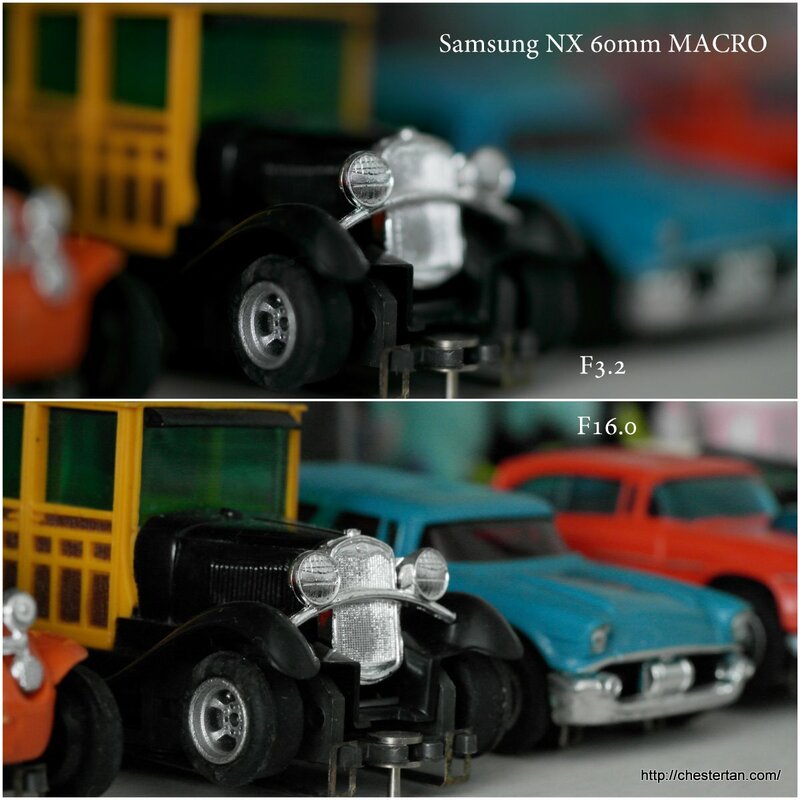 You can do that for all NX cameras, not just the NX200 where it comes with Direct Manual Focus (DMF) function. Well-engineered with internal focus mechanism, the front lens element does not move out at all. It also comes with a Full/Limit switch to accelerate your focus for non-macro shots. Look at the size of the 60mm lens against the NX200. This is another must-have lens for your photographic collection. With a macro lens, you can capture images that are much closer and with shallower depth of field. The 60mm macro lens is already quite a good lens for portraiture for its shallow depth of field, if not for the slower AF. But such is the case for all macro lenses. So if you specialise in portrait photography, you will certainly be very interested in this 85mm lens. 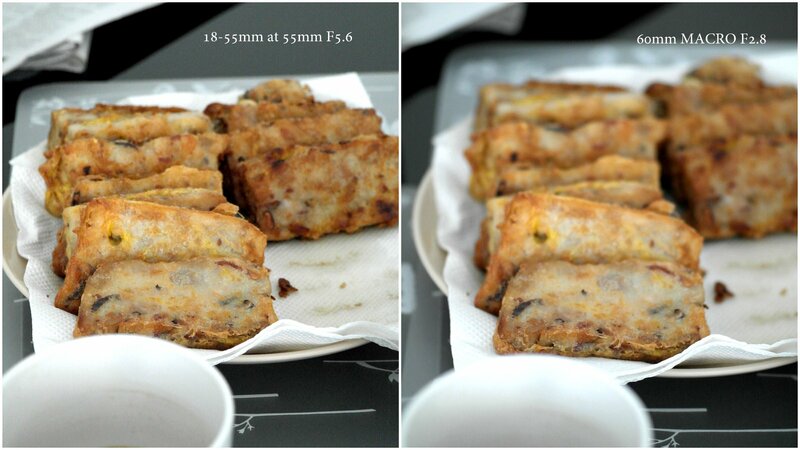 With a very large aperture of F1.4, it captures pleasing bokeh. Here’s my review in a separate blog post. In case you missed, the following Samsung NX lenses have been in the market for more than a year. Have you got them? Should you get them? This wide-angle lens appears to be a stop-gap measure (albeit a lengthy one) before the launch of 16mm. In practice, this lens is merely half stop brighter than the kit lenses, so personally I don’t find this lens helpful unless you really want to travel light and forsake the zoom capability of kit lenses. This is the so-called standard lens because it is equivalent to 45mm in full-frame. The attractive features of this lens is its extremely thin profile and large aperture. An excellent companion to the 16mm for street photography. Samsung NX has been in the market for almost 2 years. With the current launch of these much-anticipated lenses, the NX system is now capable of achieving professional images. While the drawback of Samsung NX system is the lack of third party lenses, Samsung has made it up with careful R&D, resulting in lenses that produces high quality images. Pingback: Samsung NX20: Quick Review – Music.Photo.Life.